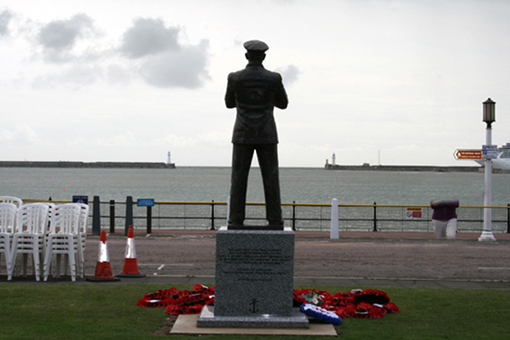 The Dover Merchant Navy Memorial Fund was set up to finance a permanent memorial in Dover to all merchant seamen who were lost during World War 2. 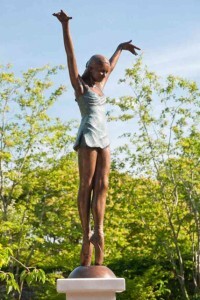 Planning permission was obtained for a life size bronze figure to be installed on a granite plinth overlooking the harbour entrance. 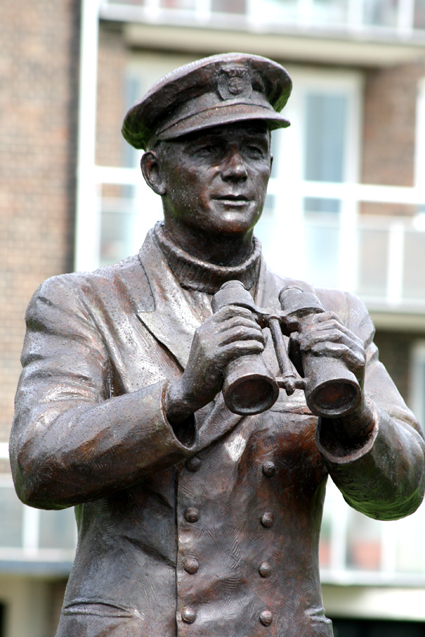 The figure is depicted on watch with a pair of binoculars, and could be either an ordinary seaman or an officer. 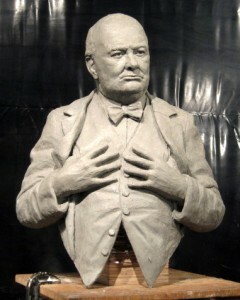 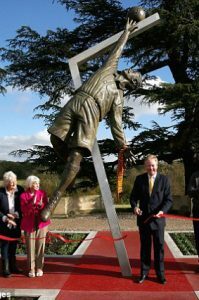 The memorial was unveiled by Sir Winston Churchill in September 2008.